For my third graders party it was all mummies and the project I would like to share is making a mummy wrapped candy bar for them to take home. It is so simple and easy to do. 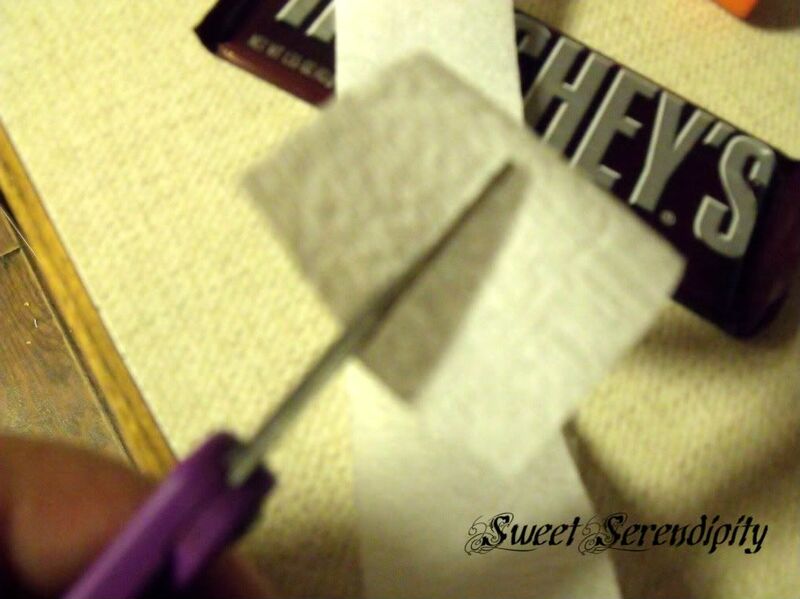 Cut white crepe paper in half length wise and then on the back of the bar put a dab of glue using a glue stick. Stick one of the ends and wrap until the whole thing is covered twice adn then add another dab of glue to secure the end. 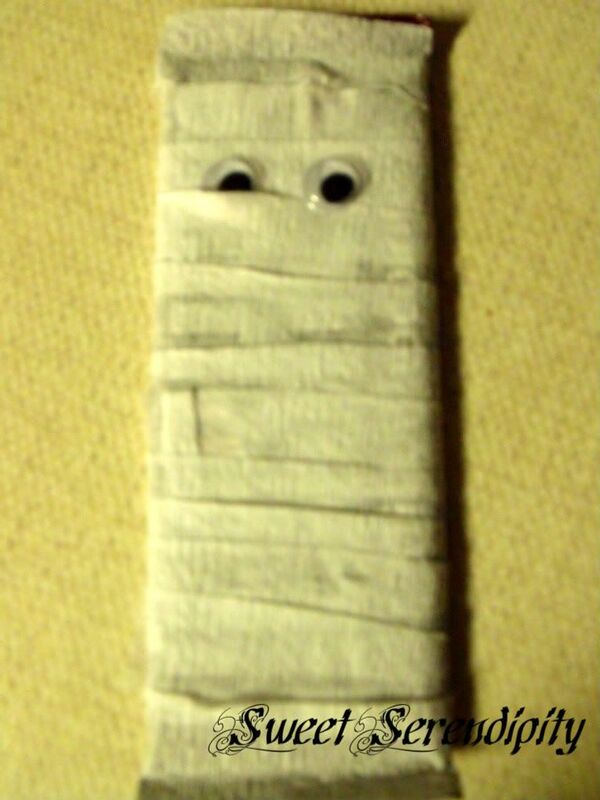 Glue on googly eyes and there you have it a mummy. I also with the help of my teen wrapped 60 juice boxes this way too and the kids loved them!!! Mummy bars based post full of informative information really awesome.